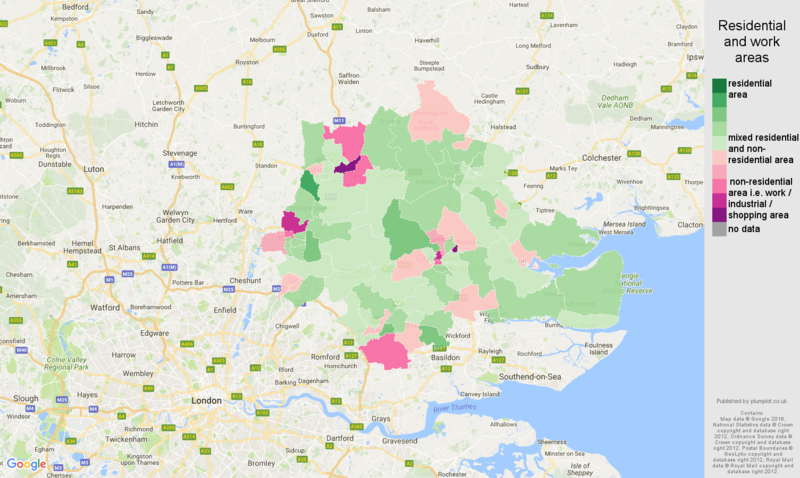 Chelmsford population stats in maps and graphs. 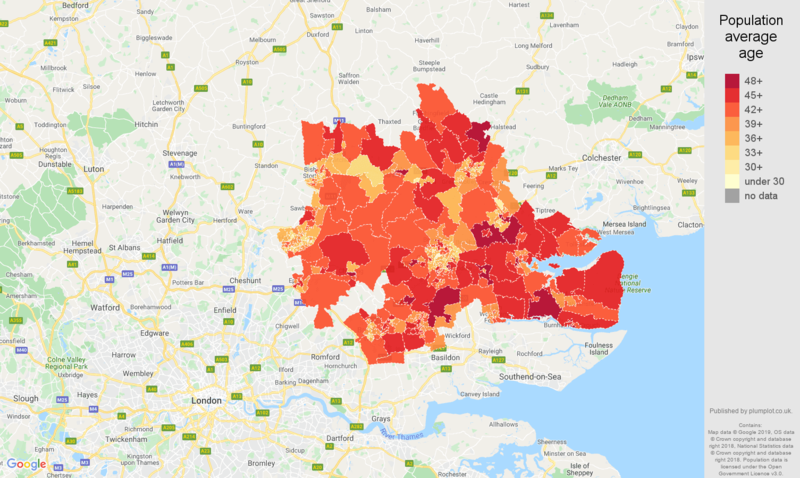 In 2017, there were 658k residents in Chelmsford postcode area with an average age of 40.9 years. 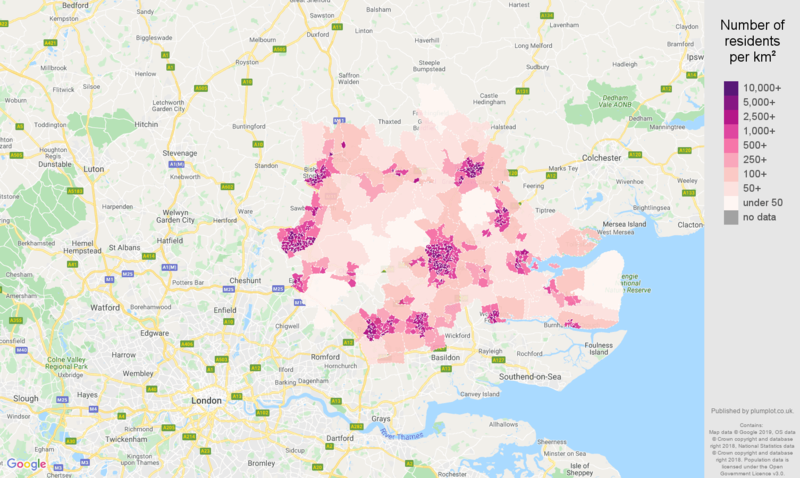 Population density was 397 residents per square kilometer. In England and Wales, the average age was 40. 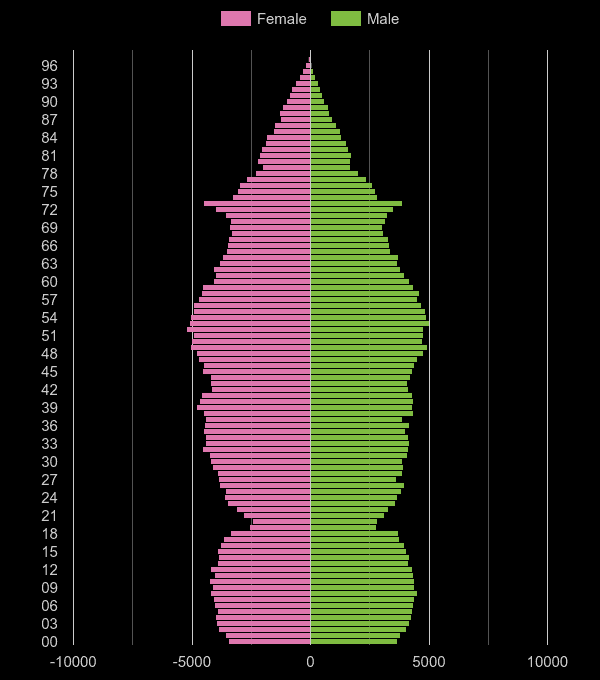 Based on Census, there were 2.42 residents per household in 2011. 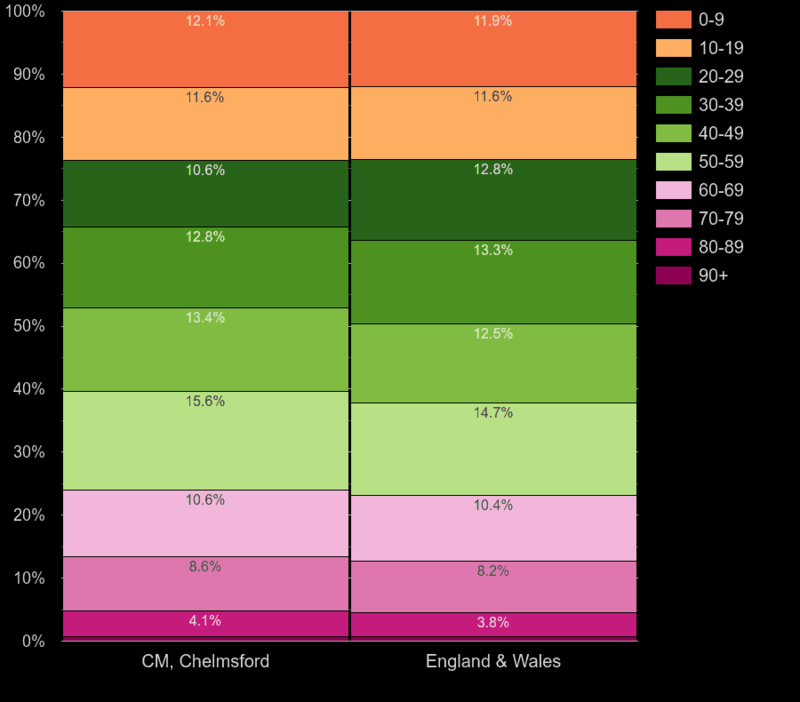 Annual area statistics of Chelmsford's population average age compared to country statistics.